The first event of our 2019 club championships is this week at Doncaster Parkrun, 9 February. The Norton 9 is nearly full, this is in the other category and the race is on 3 March 2019. Click here to enter. 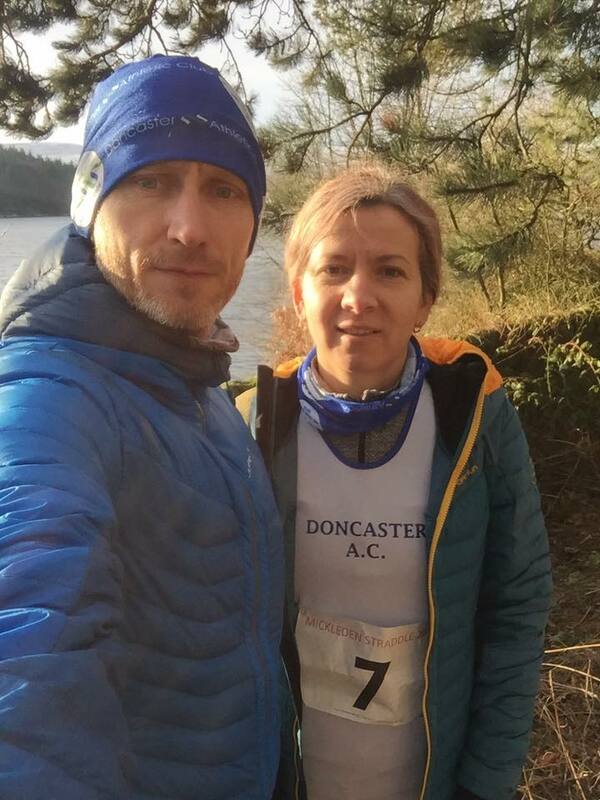 Mariusz finished in 2:03:29, 19th Overall and Justyna finished with 2:39:42 134 overall and 17th woman. A very cold morning with lots of parkruns called off including Doncaster.